One of the publications of famoushotels. 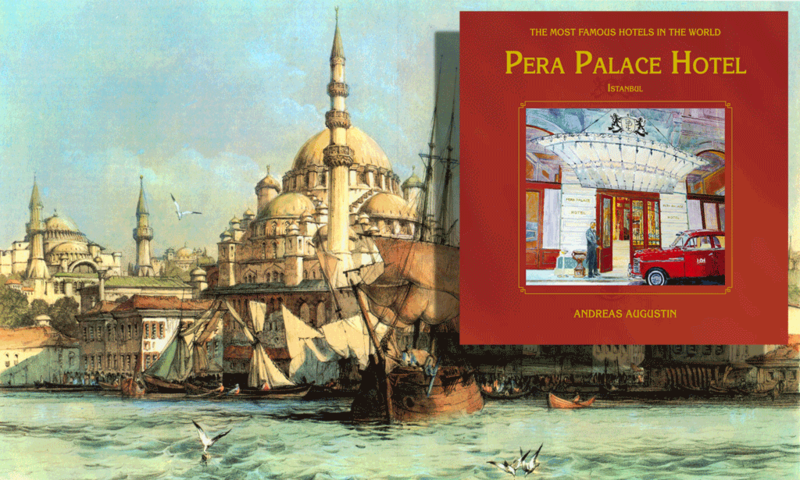 An elegant book about the history of the Pera Palace Hotel in Istanbul. The Most Famous Hotels in the World is the global research organisation of the hospitality industry. Specialized in history marketing it safeguards the history of over 400 Select Member Hotels, presenting the largest totally independent collection of famous, legendary and historic hotels. Its activities can be monitored here.